Did you know that carpeting is a textile, just like upholstery, linens, and clothing? When people pay $50 for a pair of jeans, they do not get upset when the knees eventually become faded and worn. Some of the same people seem to think that their carpet should last a lifetime. Wear is caused by a combination of several things, including soil in the carpet, traffic lanes, loss of fibers, infrequent vacuuming and time. The main reason carpet shows signs of premature wear is because it is not maintained properly. When major traffic lanes are vacuumed daily and spots or spills are promptly removed, carpeting will look better and last longer. Like all textiles, carpets will eventually show signs of wear. The wear patterns will first show up in the heaviest traffic areas. 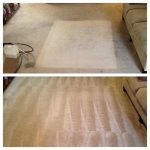 There is not a lot a carpet care expert can do about “ugly out.” When a 10-year-old carpet is cleaned, you will end up with a clean 10-year-old carpet. It may not appear to be as clean as you had hoped. Just like when you throw your old pair of jeans in the wash, the worn areas will still be evident. There is a point when carpet fibers will no longer return to their original shape. As fibers lose their twist, the carpet begins to look flat, bunched together and distorted. This is called matting. Matting will cause the carpet to look dirty and gray even when the carpet is clean and all soil has been removed. The easiest way to avoid matting is to vacuum and rake the carpet often. 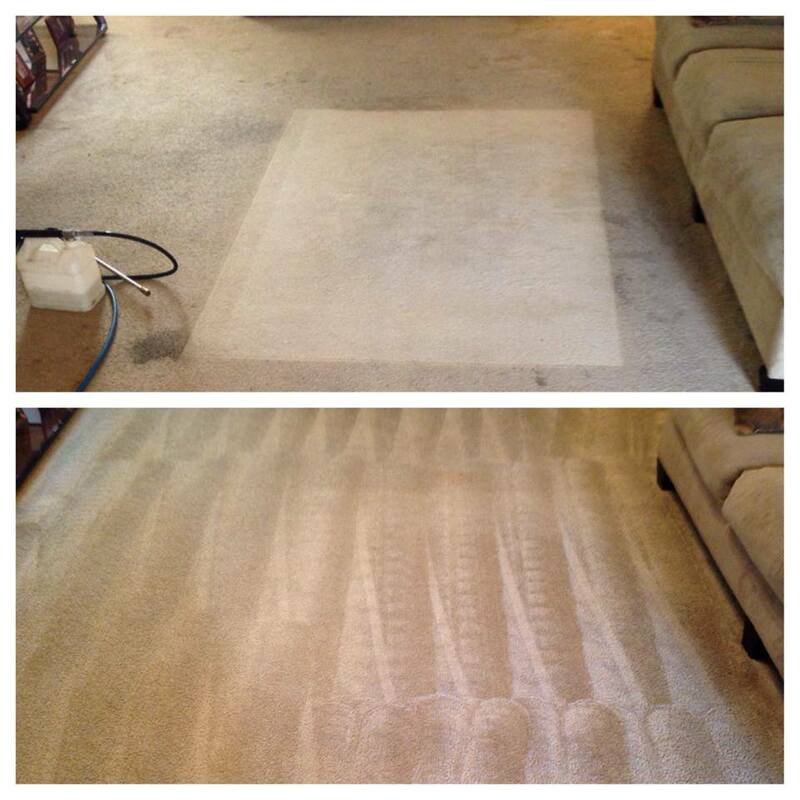 use any product on your carpets unless it is advised by the staff at Snyder’s Carpet Care. Use of the wrong cleaner can permanently “set” a stain that might have been easily removed with the proper product. Ask us for a recommendation on a carpet spotter that will remove most common spots and stains without causing carpet damage or re-soiling. Have your carpet cleaned by Snyder’s Carpet Care at least once a year, more often if you have heavy traffic from kids and pets. The removal of soils and stains will refresh its appearance while ridding the fibers of abrasive materials. The stain resistant treatment that was originally applied by the carpet manufacturer will wear off…especially in the traffic lanes. Always have it re-applied when you have your carpet professionally cleaned by us. Just ask for carpet protectant.